“Write once run anywhere” feature of Java makes it platform independent. It allows a Java program to run on any operating system like Windows, Linux, Mac or Solaris. Java Compiler creates .class file which contains byte code. JVM (Java Virtual Machine) executes byte code into machine code. 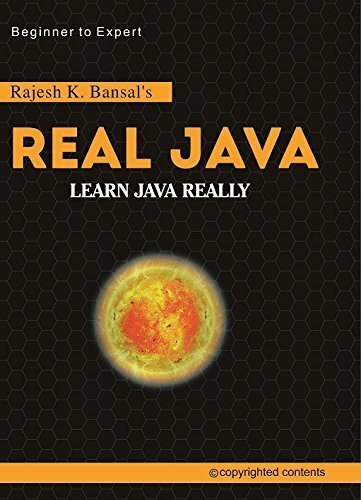 JVM is a part of JRE (Java Runtime Environment). It is important to know that JVM is platform dependent, it means a separate JVM is available for each operating system. Different JVM produces different binary code for different operating systems. In other words, binary code of Linux specific JVM will be different from binary code of MAC and Solaris JVMs.. Every Java program runs within the control of JVM, so it can not go beyond the security constraints defined by the JVM. This is why Java applications are considered as secured applications over internet. This shows, using byte code and different JVMs for different operating systems Java achieves its platform independence and makes software development easy to run on different platforms.